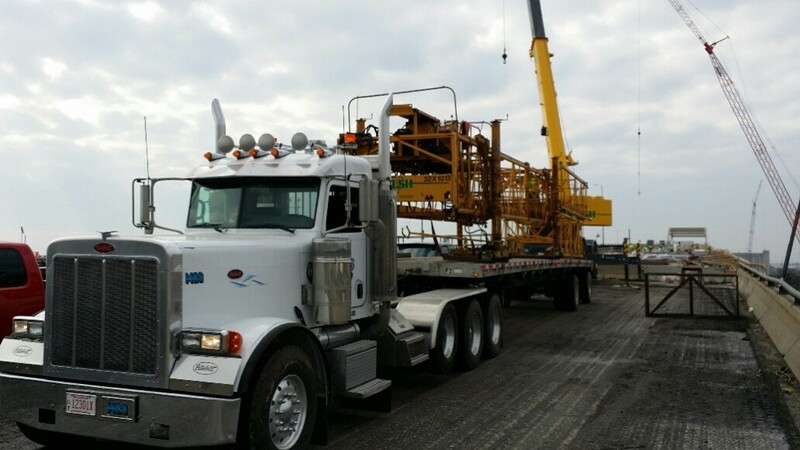 Waterford Truck Service is a trucking company that can do various jobs in the construction industry. 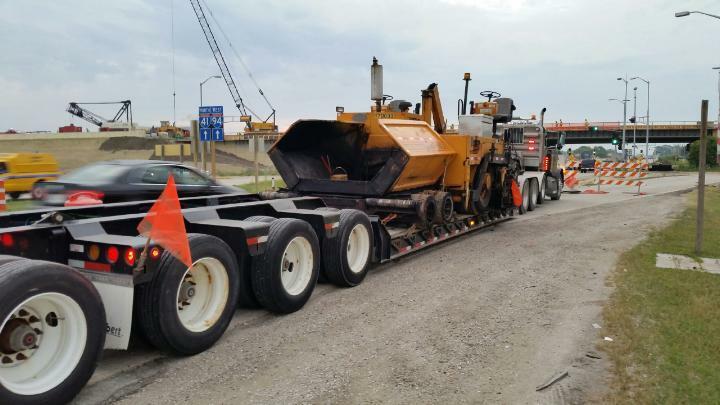 We have a fleet of Quad axle dumps, semi dumps, semi flat beds, and a low boy semi. We are in the business that one call can do it all. 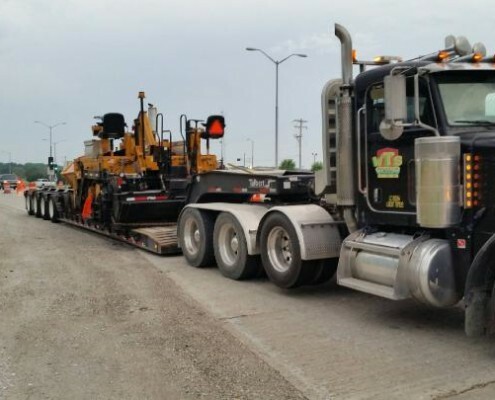 Waterford Truck Service has taken on many large projects in Wisconsin and completed them on time with the variety of equipment that the job has required. 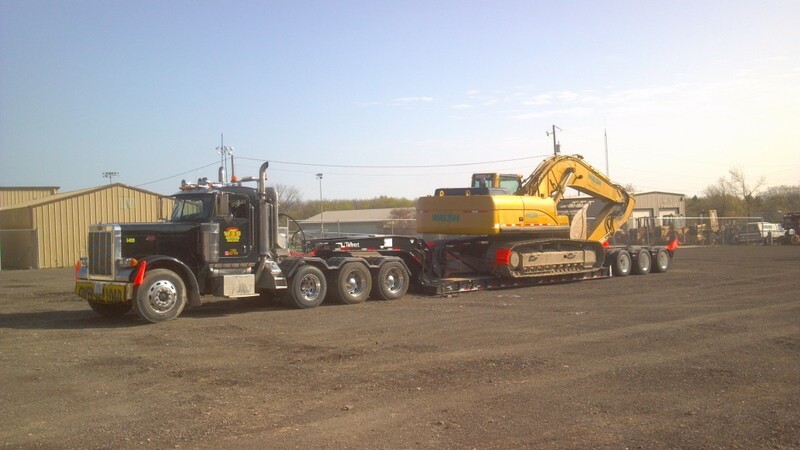 Waterford Truck Service has worked with many small and larger contractors on many state and private projects. 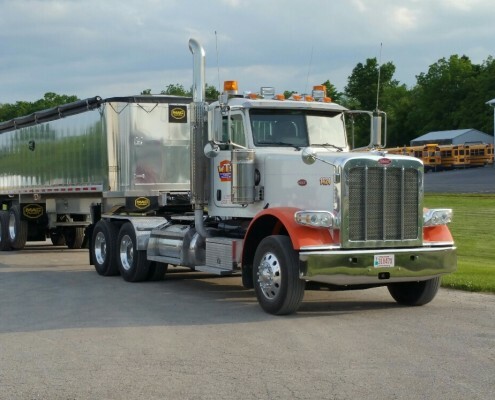 Waterford Truck Service is a DBE, SBE, and WBE owned trucking company. 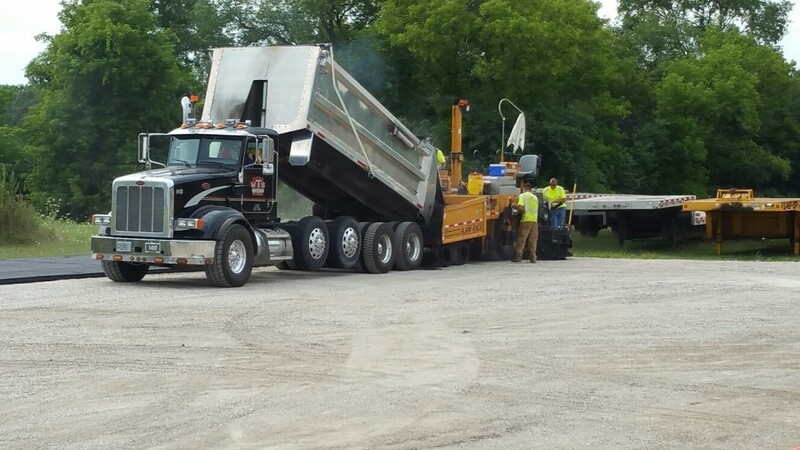 Waterford Truck Service works diligently at meeting the contractor’s needs in supplying a high quality service. Obligations to contractors are fulfilled professionally and promptly. 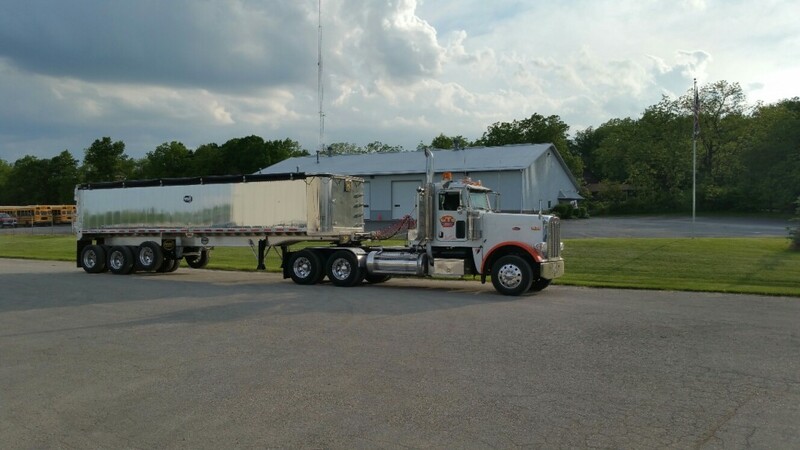 Mary Petersons, owner bought her first truck in 1998 after driving 6 years, knowing the meaning of dedication this is what started the business. Mary worked very hard to fulfill every contractors need. 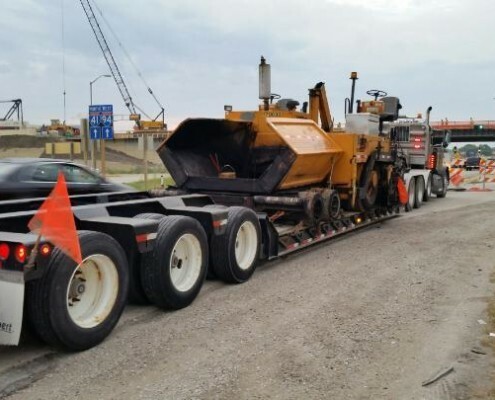 Knowing the construction business gives her a better understanding with owner operators, truck drivers, and prime contractors. 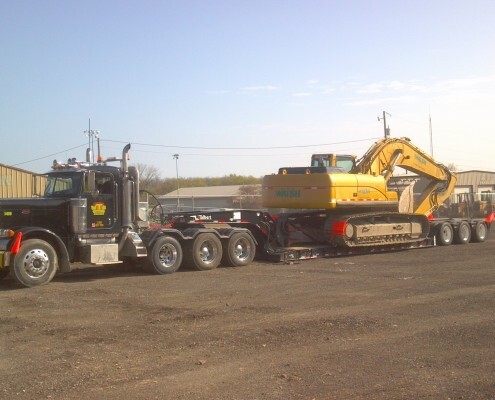 Mary has worked in construction industry for many years and has developed a great working relationship with a lot of dependable truck brokers. This gives her the ability to complete jobs and provide and excellent service. Being dependable, honest, prompt and providing outstanding service leaves contractors proud to have her on their team to complete projects. 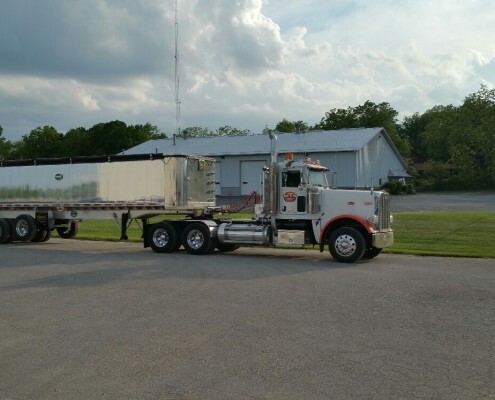 Over the years Mary has developed a committed and respected relationship with truck drivers, owner operators and contractors. 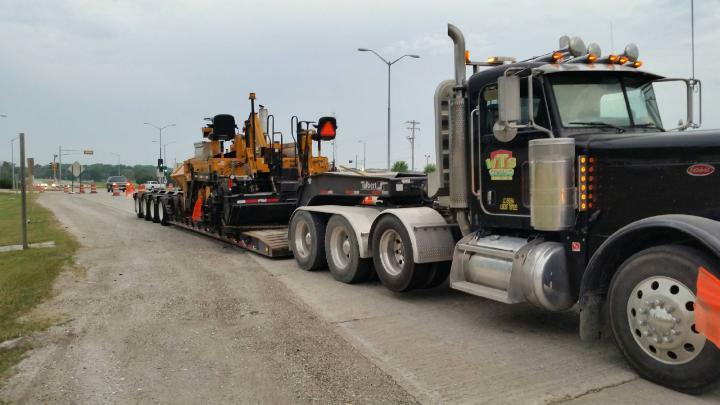 We offer Milling Services for large and small projects. The multiple certifications authorize the company to fill many minority requirements. 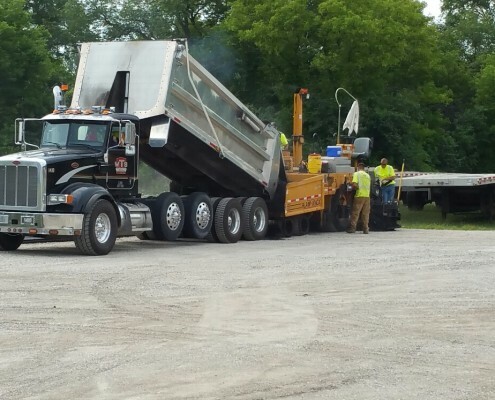 Waterford Truck Service has fulfilled billions of contracted dollar amounts working with various contractors. Bidding on projects is very professional and prompt. All copies of certificates can be provided with the bid request also. Waterford Truck Service is an equal opportunity employer. Waterford Truck Serve will take the time to teach or speak with anyone interested in becoming an owner operator or joining our team. 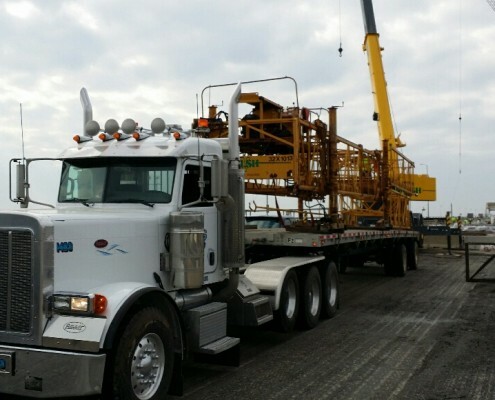 Being in business for so many years the local bank that we work with has given some of the owner operators the opportunity to build their businesses. 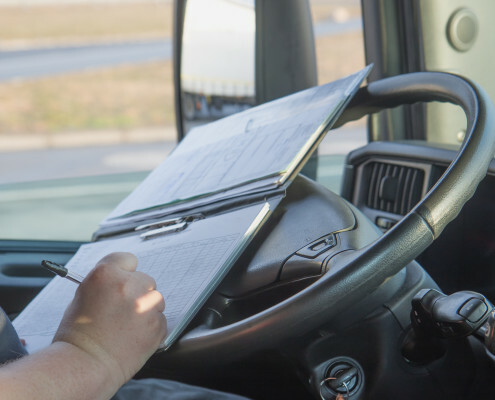 We treat our owner operators like they are one of our trusted employees. 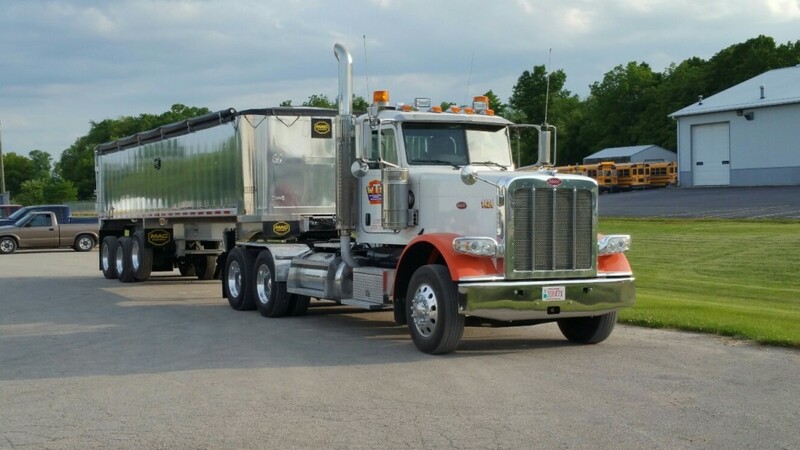 Are you interested in being an owner operater with Waterford Truck Service? Our employees are like family. 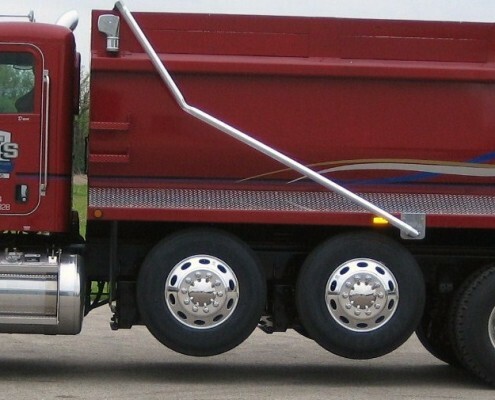 Are you interested in being part of the Waterford Truck Service Team?